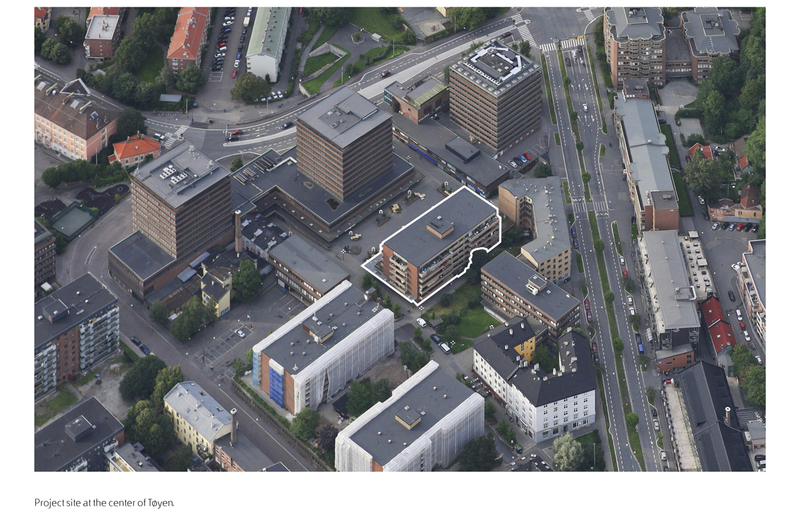 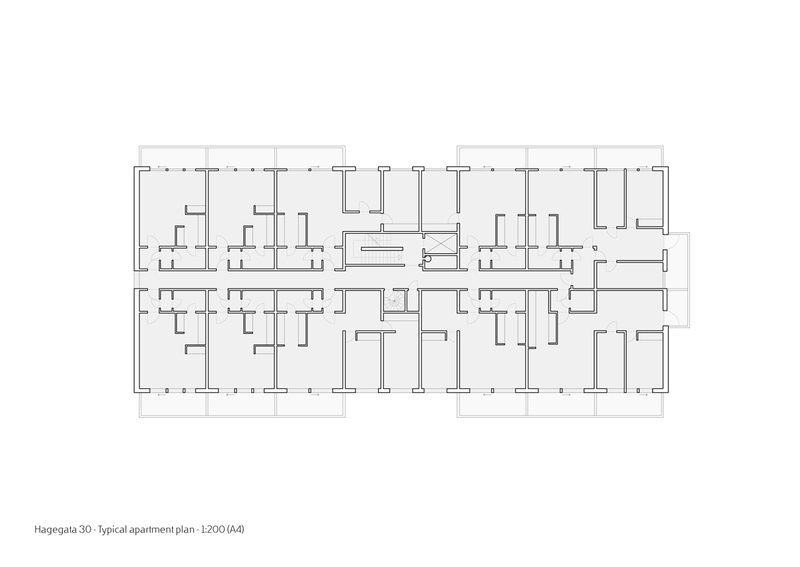 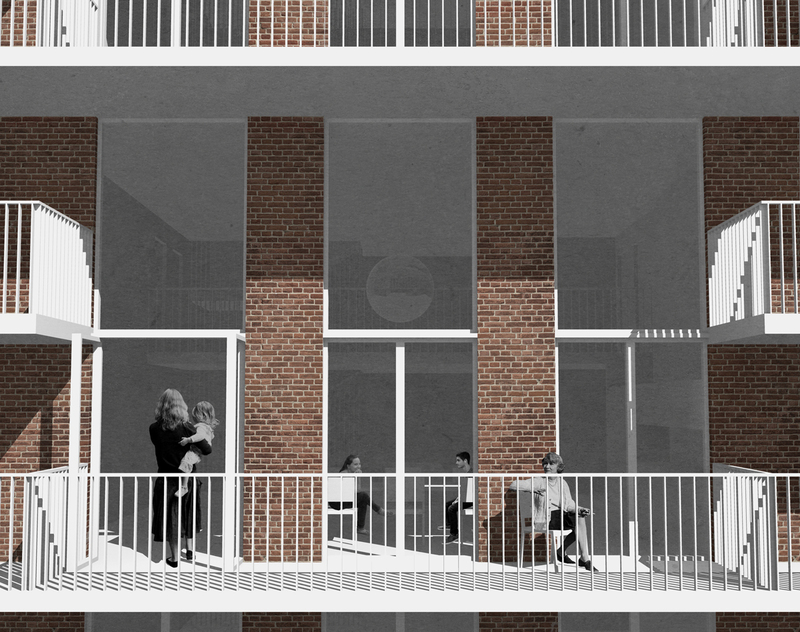 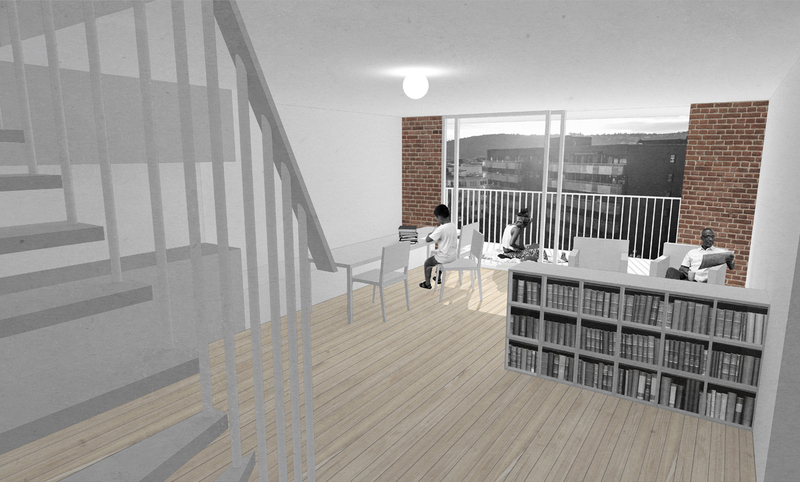 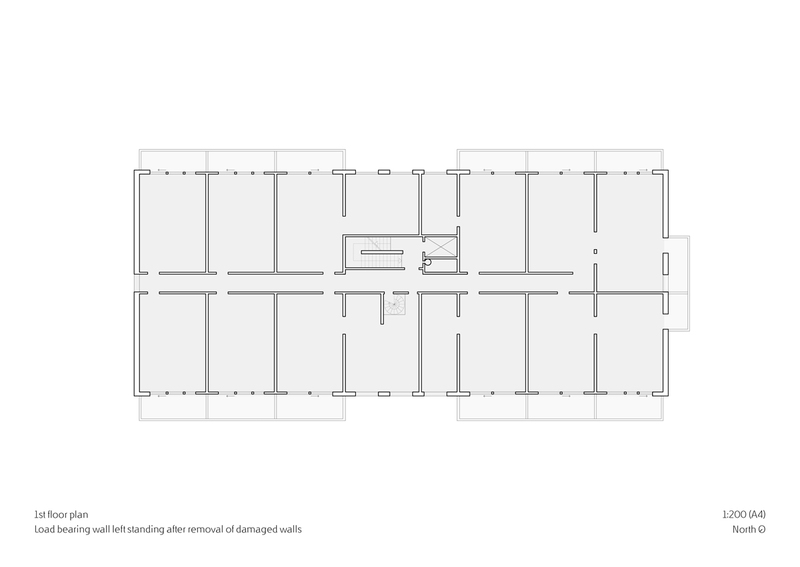 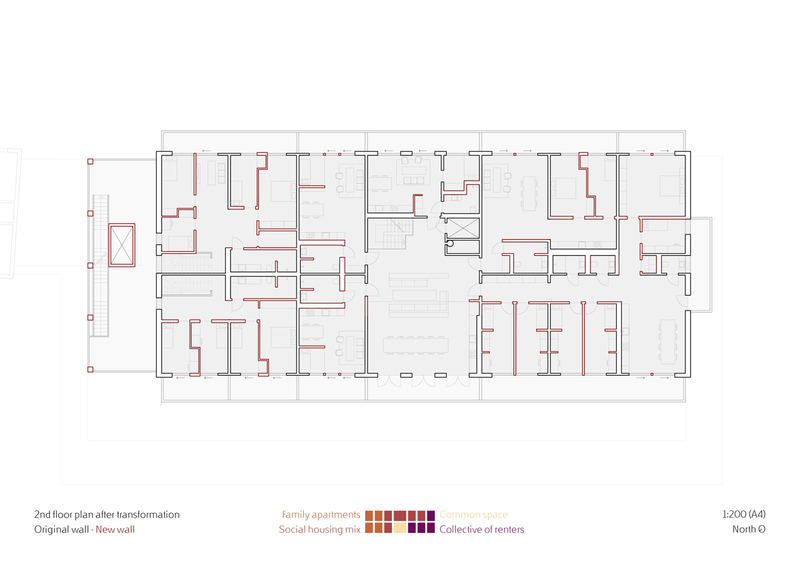 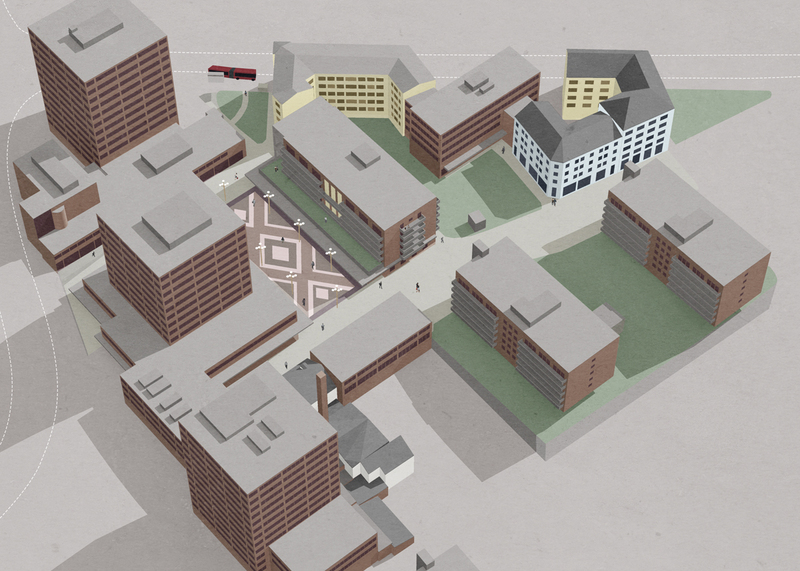 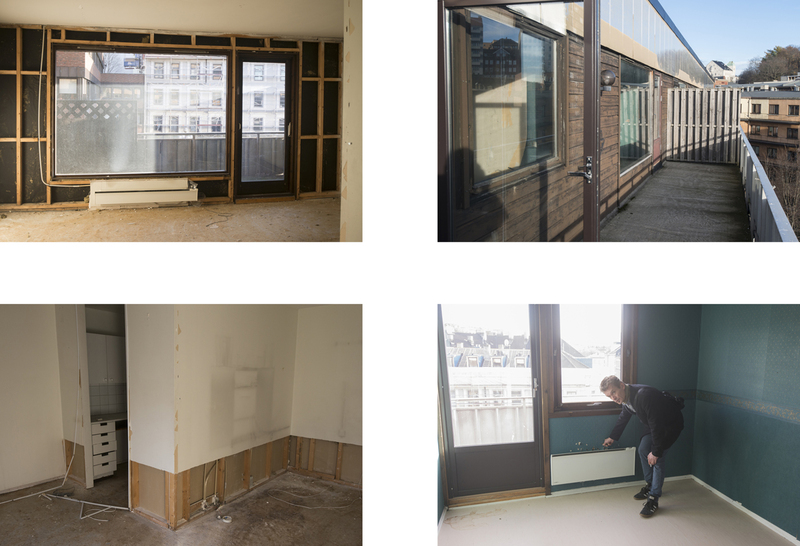 This project looks at the transformation of a social housing building in Tøyen, Oslo, while also imagining a different way to organize the arrangement of living units in such a building. 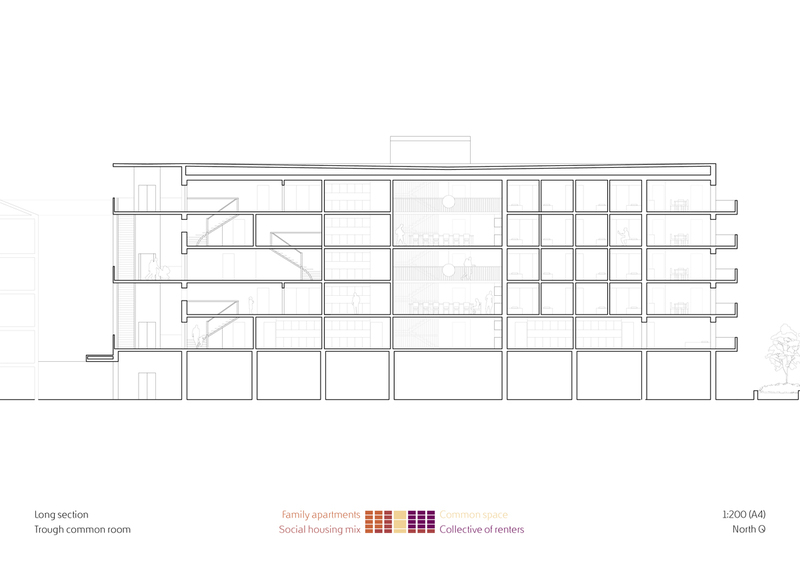 The project argues that if social mixing is to be a good thing, we have to put more thought into how we shape the surroundings that these interactions take place in. 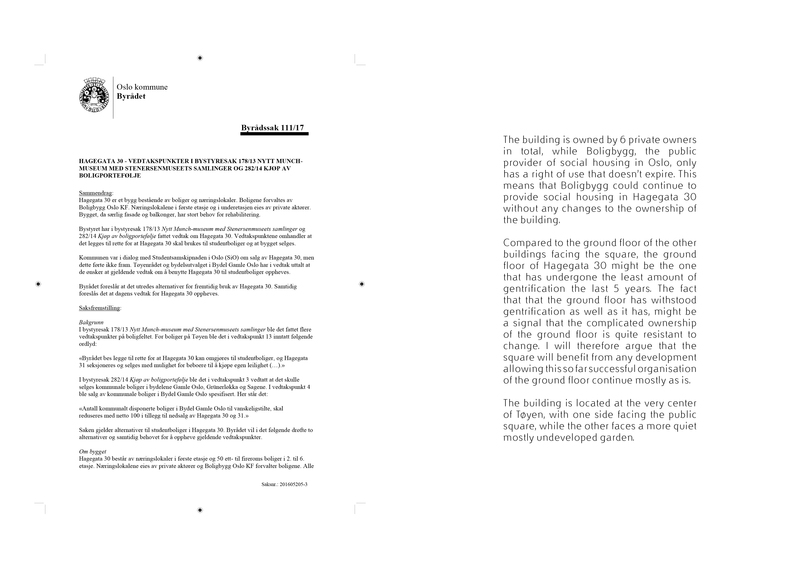 The debate on social mixing should also be highly scale sensitive, as effects and solutions will vary from district level to neighbour level. 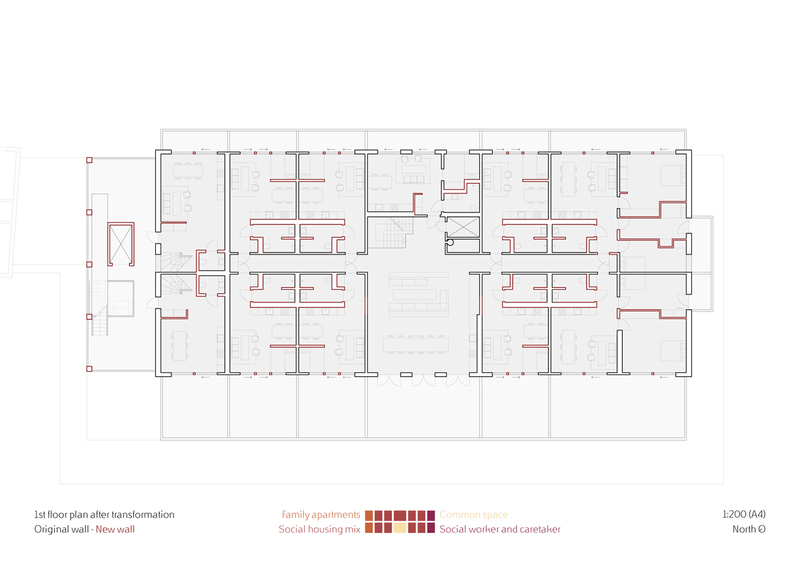 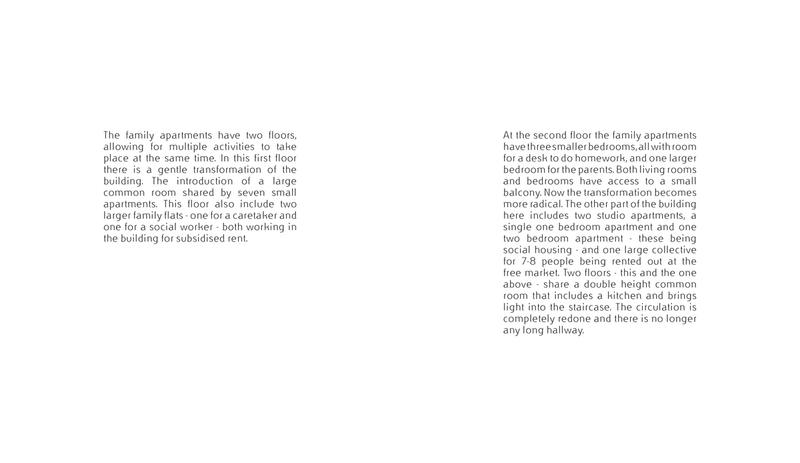 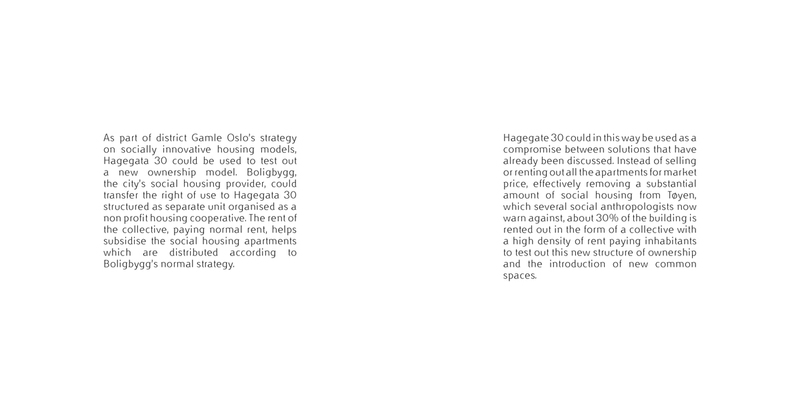 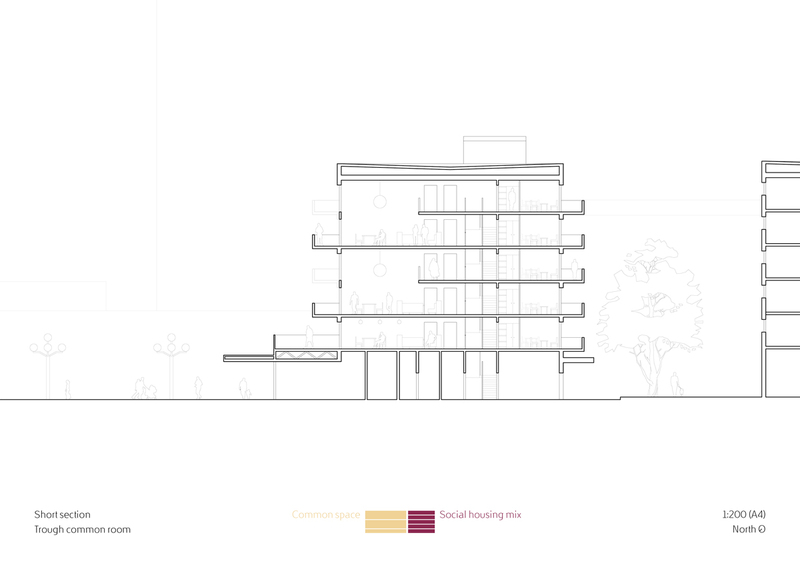 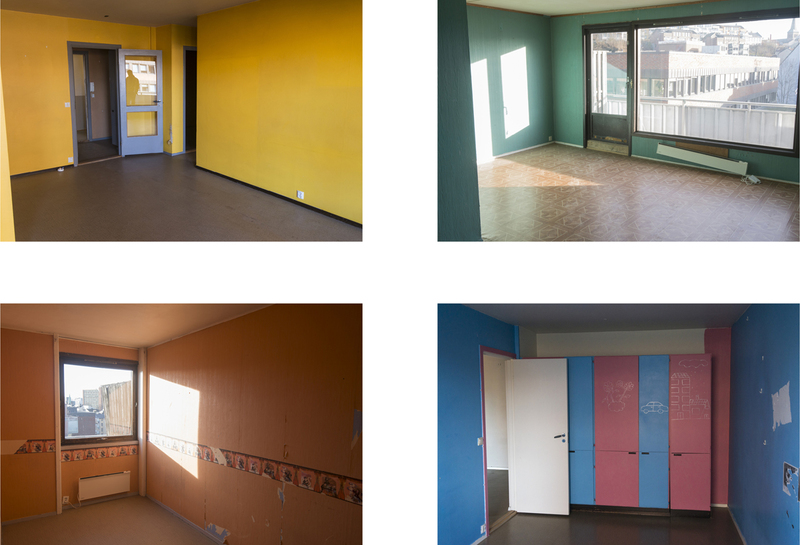 In this project both separation and shared spaces are used to investigate ways of putting the "social" back in social housing.